Are you tired of being a wallflower? Yes, that person that is sitting around waiting for someone to ask them to dance. If that is you I have four words for you : LEARN TO LINE DANCE. That’s right step away from the wall, and learn to showcase your moves with line dancing. You can become the life of the party. 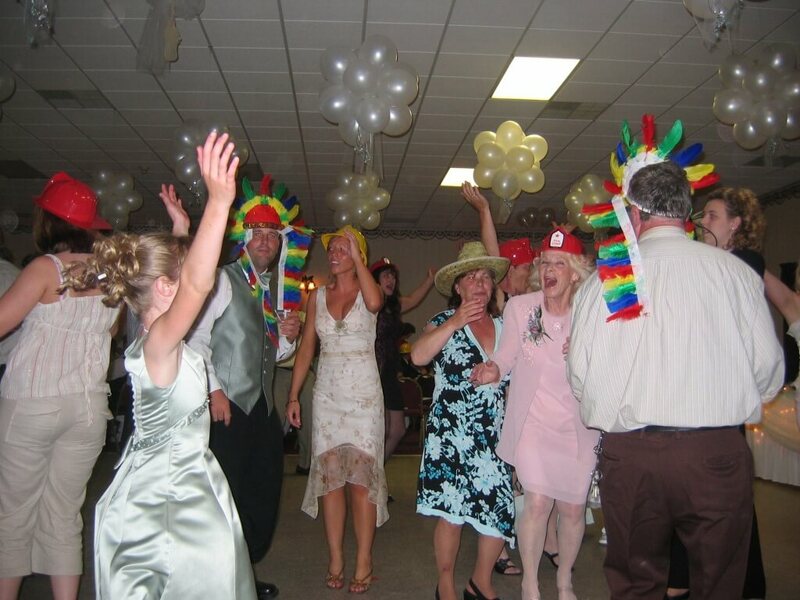 Most weddings, class reunions, or over 50 parties will have a DJ with the goal of getting people on the dance floor. 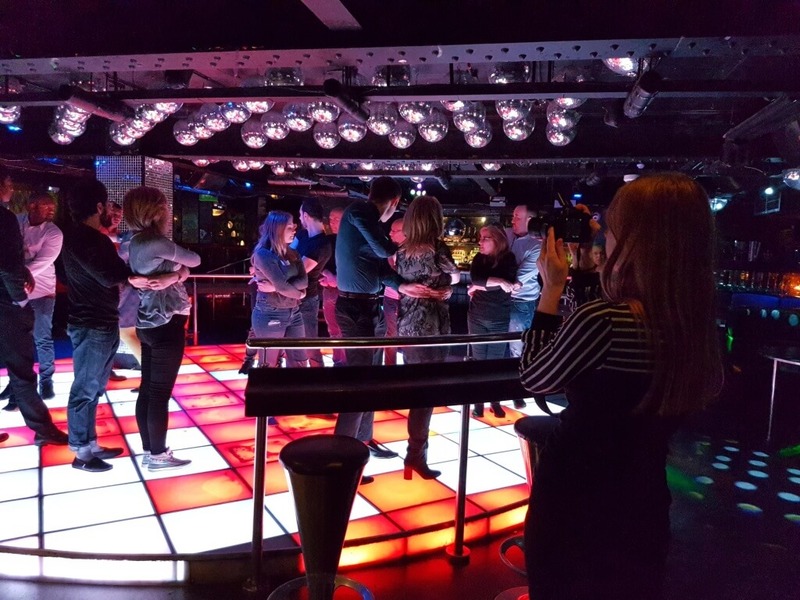 So if you are shy about getting on the dance floor without a dance partner, then line dancing is your answer. DJs know there are certain songs that will get the crowd moving and if they don’t know the songs, someone is likely to request that one song that will get the party started. Your job is to be ready! There are 3 common line dances that you will likely encounter at your next party, so get prepared. These line dances are the: Cupid Shuffle, Wobble, and Electric Slide. Below you will find instructional videos for each dance and if these are not sufficient, you can search YouTube and find many more. WallFlower of the Party to Life of the Party. Not only will you join in on the fun but you will get a great cardio workout in the process. Now go forth young soul and conquer the dance. Are You A Selfie-A-Wear Shopper? Previous story So You Want To Be Happy In Life?